Across the Global South, our industry is at an inflection point. Let’s ask how much and how far our claim of impact is bringing about a true transformation in the lives of people at the base of the economic pyramid.Through discourses and global experience sharing, we will determine what has worked to create a transformational change and what course correction is needed before our community dedicates the next decade to scaling a collective hypothesis. View the agenda here. All the conversations & action from the event and the virtual world! You don’t wait to miss this. 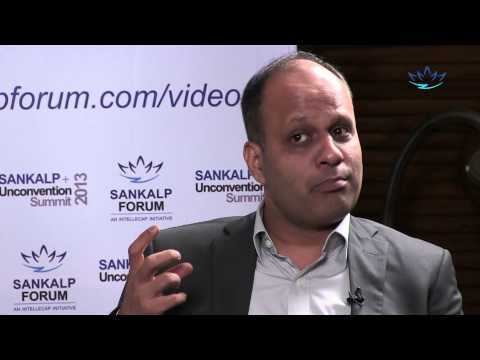 If you missed the 5th edition of Sankalp Summit, catch the highlights here. "Incredible energy and unlimited hope at Sankalp in Mumbai. Gets better every year. Congrats Intellecap!" Economic Times Wealth featured Aparajita Agrawal, Director – Sankalp Forum and Sankalp enterprise Frontier Markets’ Ajaita Shah in a power story about women entrepreneurs. Following the sixth edition of Sankalp Summit in April, Director Aparajita Agrawal spoke to Outlook Business, in depth, about Sankalp’s journey towards establishing the viability of social enterprises as an asset class.